Welcome to the first in a series of theme based reading recommendations. Whether you’re reminiscing over old favourites, or looking for something new to add to you or your family/friend’s bookshelves, the books mentioned below are sure to delight and entertain. A captivating tale that follows Onesimus, the unrepentant slave of Philemon, who doesn’t understand what all the fuss is about this “gospel” that’s come from Israel. Afterall, if his master is a new, better person now, shouldn’t he free Onesimus? 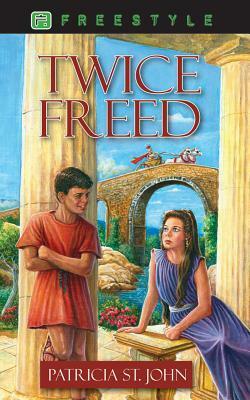 A wonderful story based around real biblical figures, “Twice Freed” should be on every child’s bookshelf. 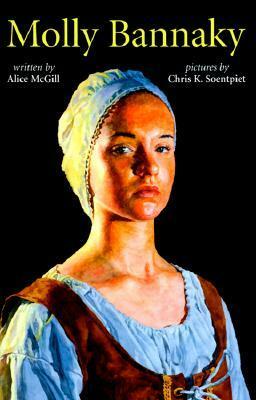 Set in the early days of Colonial America, this beautifully illustrated children’s storybook explores the past of indentured servitude that brought Molly (the grandmother of the renowned Benjamin Banneker) to America where she met the kidnapped African prince who became her husband. 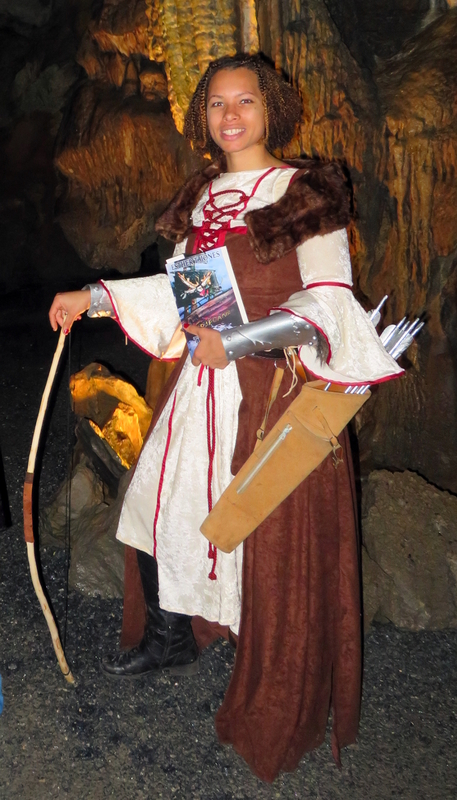 A masterfully written story, short yet breathtaking in theme, scope, and prose, “The Circle of Shadows” is about a young Gaelic boy captured by the Romans and thereby brought into the hearing of the truth of the gospel. Although he never forgets his homeland, Dercc comes to realise that the dark arts practiced by the druids are the true chains binding his people, and the freedom he so desires is not physical but spiritual. 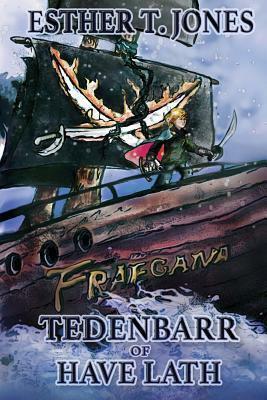 Tedenbarr has been a slave all his life, but when the opportunity unexpectedly arises for him to seize his freedom, Tedenbarr finds himself caught between the taste of a life he’s never had, and the friends he will have to leave behind if he pursues this sudden turn of good fortune. As he wrestles with this dilemma, Tedenbarr finds himself on the adventure of a lifetime, new adversaries and allies alike appearing at every turn. 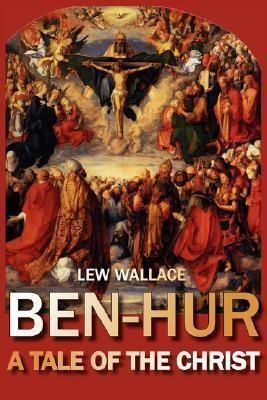 This list wouldn’t be complete if it didn’t include the classic, “Ben Hur.” Revolving around Judah, a young Jewish man living during the time of the new testament, the story takes us on a fantastic journey of love, betrayal, and redemption. (More interesting still is that the author starting working on the book almost as a mental exercise, and ended up professing faith during the writing of it). The galley scene aboard the roman ship was masterfully depicted on film in the 1950’s, and serves as a powerful reminder of both the cruelty and kindness of men.